Purple represents spirituality, mysticism, creativity, royalty and inner wisdom. 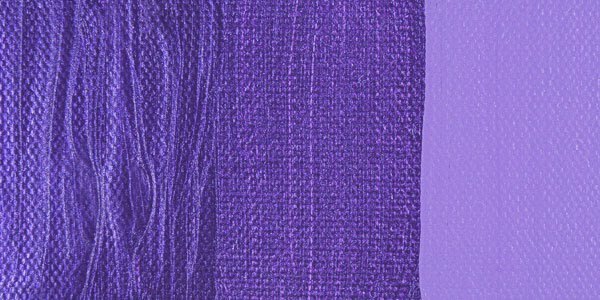 Light purple evokes romantic and nostalgic feelings. So lets connect with our inner self and spark some nostalgia as we revisit our creative journeys and the colors that some of us have had the joy to explore over the last month. It’s not too late to participate! This is the last week of The Creative Color Challenge for August, so email louise[at]britcreative[dot]com to join in and get your name and link added to the participant list and to hear about more Creative Challenges coming soon. ooh! 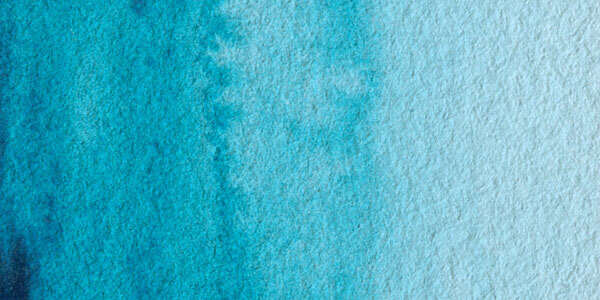 Love the color, yet am very intimidated because I don't use it in my art. hmmm…. is that why this is called the Creative Color CHALLENGE ? 😉 looking forward to stretching myself! Oh fun! I love lavender with raspberry and lime green. I can't wait to see what you pick! So off to lavender hey. Scratch and sniff would be lovely! 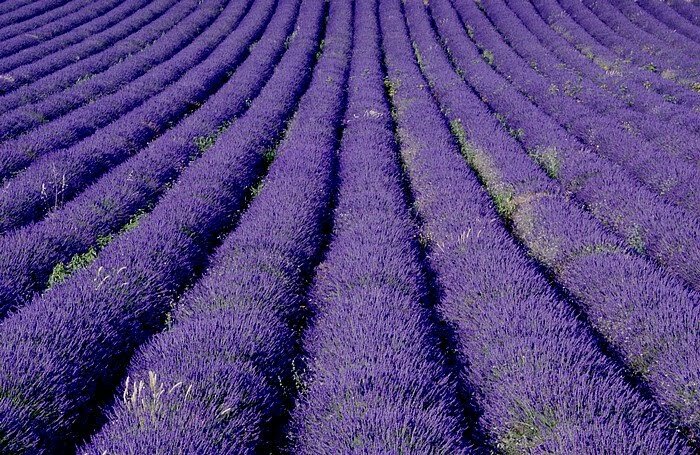 Lavender is my absolute favorite color! And I dreamed last night that this would be the color you chose…Oh what to create with such a regal palette of colours!! oohhh.. love this color. I really hope to participate this week since it is the last challenge. I have been so bogged down by my move back to the States I have not been able to participate but I still LOVE SEEING THE PROMPTS! you WOULD have to have me face my fears now wouldn.t you? i don.t even own anything in purple…lavender…anything near that hue. not paint, not clothes, not paper…nada. this will be a CHALLENGE for sure, but that.s what it.s all about right? loves to you dear friend. 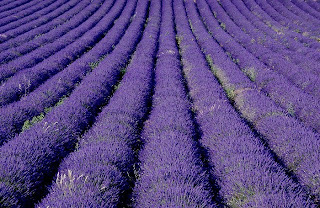 lucky me i just did a lavender one yesterday. can't wait to see the other creations! This is such a gorgeous color!! I bought some purple blooms this week. Have a lovely merry happy week and love to you! Oh, I wish I'd known about this sooner, so much fun. This is my first time to your blog, it's great, I'll be back.